I want to develop motionlines. (E.g. Images below). I want the lines in the camera of the player. Depending on the speed i want the lines to move faster. My preference goes out to a post process effect(cheaper). I do not know where to start, I'm kind of stuck. I could not find any threads on how to acomplish this. Can anyone help me with this? Ever space (A new game developed in UE4 does have motion lines. So it has to be possible. The solution is to develop a particle effect. This particle effect can be attached to the camera and is client only. 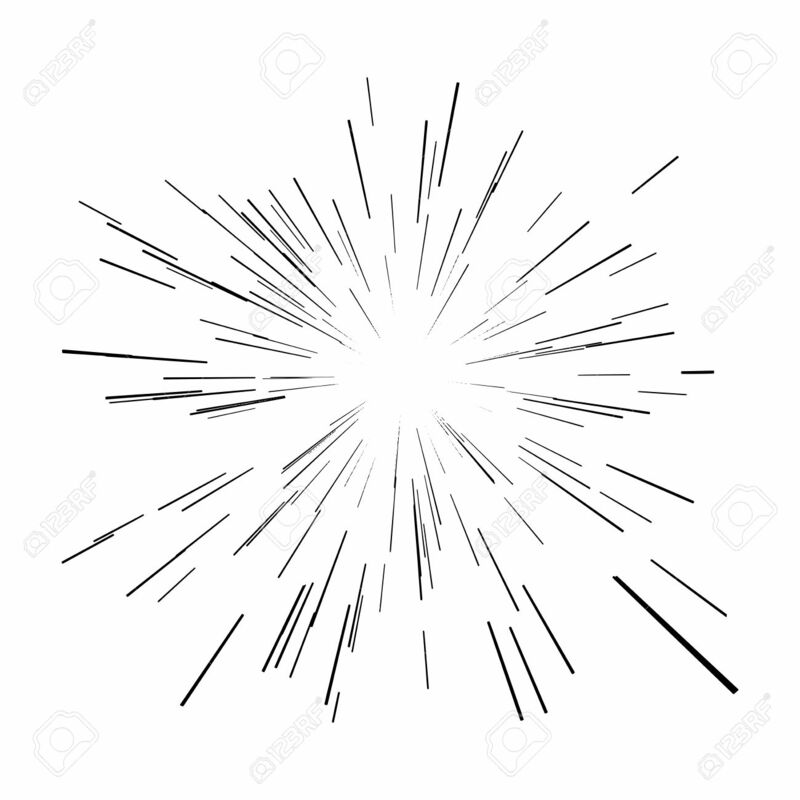 The particle effect should be spawned in local space of the camera. Ribbon data cannot be used for particle effect. The ribbon data cannot be set into local space(Bug in ue4). So in order to change the lenght of the motion lines(Increasing/decrease speed) you have to expose the parameters such as initial size and initial velocity to let the lines react to the speed. The screen allignment has to be set to PSA velocity, otherwise you cannot scale in one axis.